The Online Ocean Symposium provides a unique forum for discussion, interaction and outreach on ocean issues and, as a service provider, it also works as a consultant for organizations needing help with their outreach. 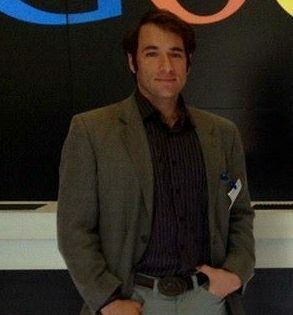 Andrew Kornblatt is the founder of the Online Ocean Symposium. He acts as a Jack-of-All-Trades with the organization though a development, programming and outreach role. The buck stops with him at the Online Ocean Symposium. His experience in social media, outreach and new technology for non-profit organizations, issue campaigns, political candidates and private firms such as Google has given him a unique background. Andrew also has been the consummate host and producer for all Hangouts for the BLUE Ocean film festival, the Google Oceans program and other affiliated organizations. 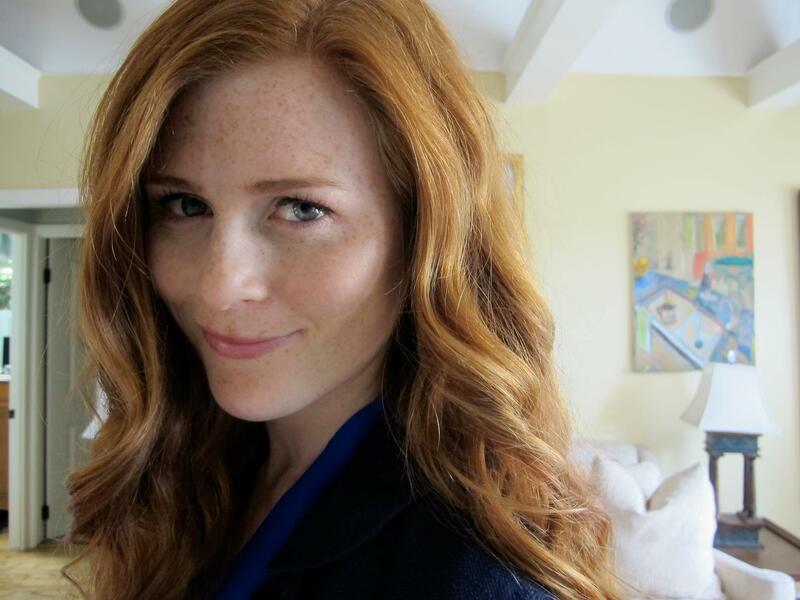 Amber Jackson has worked diligently with the Online Ocean Symposium through planning and development of programming and events. She works directly in outreach for the Hangouts and in creating Hangout subject matter. Currently she is currently also with the Anthropocene Institute, nurturing new technologies to protect and restore the oceans so that people today and in future generations can use the ocean without using it up. Brendan Tougher works in an outreach, coordination and research aspect at the Online Oceans Symposium. He helps round out the information available to our panelists and assists in the academic connections with the program. Brendan was an intern with the Google Oceans program and helped out with the Hangout Programs in a support role. Currently he is working towards his Masters of Science in Environmental Management at the University of San Francisco, where I have focused on the management of Marine Protected Areas.